This photo was taken at Carlos & Charlies's private club on the Sunset Strip. It's right accross the street from the Chateau Marmount hotel. They hosted the best post concert parties there and the room would be wall to wall rock stars. Case in point with Tom Petty and Todd Rundgren. 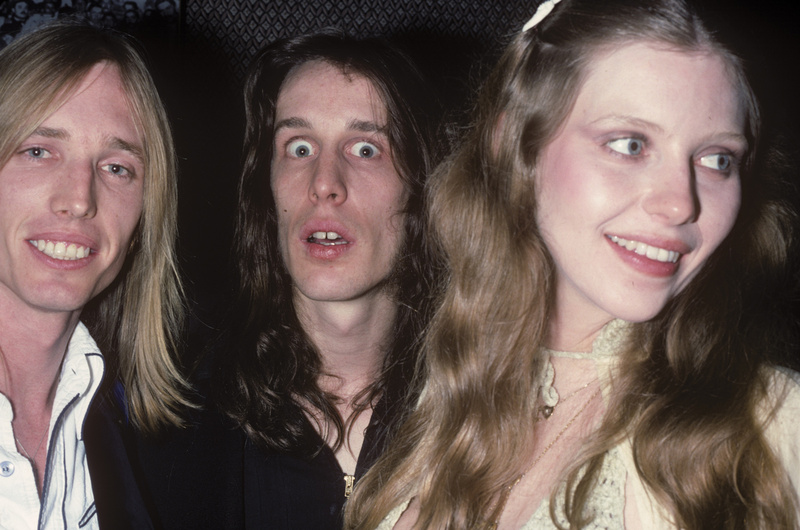 That is Bebe Buell next to Todd.